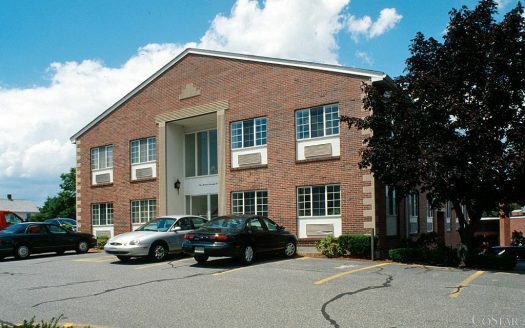 195 Worcester Street is just off Route 128 with 2,000 to 8,000 SF of office and medical space for lease. 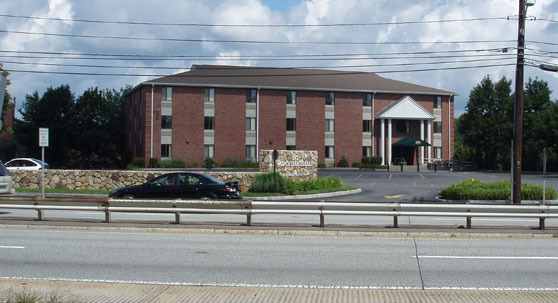 Located in The David Nassif Office Park, 195 Worcester Street is part of a four building office/medical park. Corporate tenants include: Partners Health Care, BBI, BioBridges and many more. Great opportunity for a corporate location that provides First Class space with First Class tenant services. 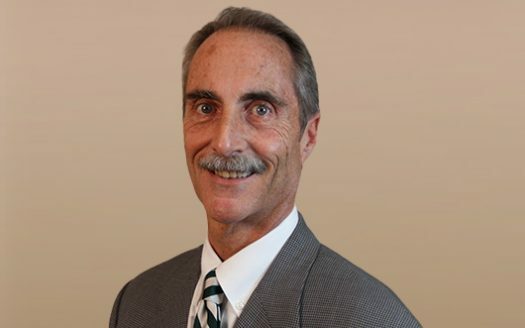 Be one of many that have called The David Nassif Office Park their home for over 20 years. 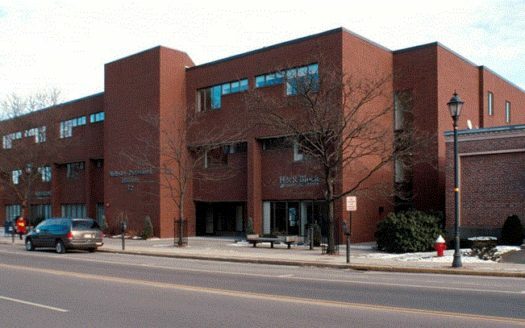 October 1996: Million dollar renovation of exterior and common areas.